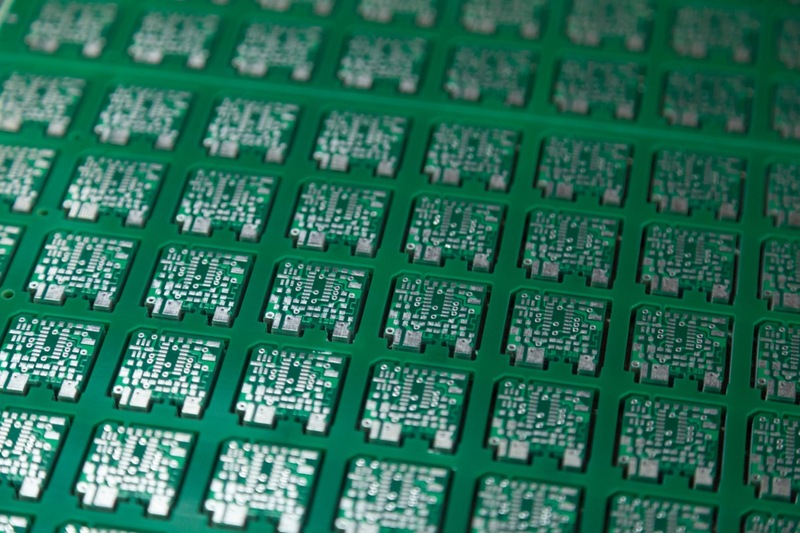 King Credie Technology is a PCB manufacturing company, founded in 2005. 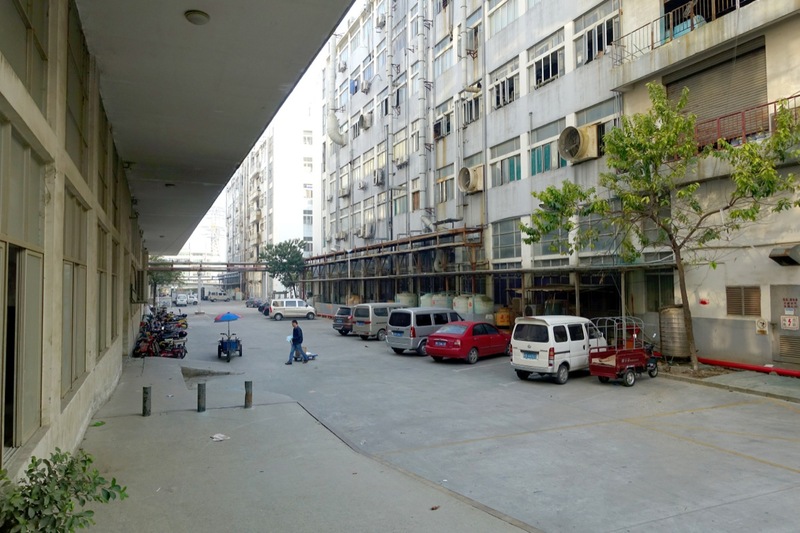 The PCB and flexible PCB manufacturing facilities of the company are currently located in the Bao’an District in Shenzhen Special Economic Zone in the Guangdong Province of China. 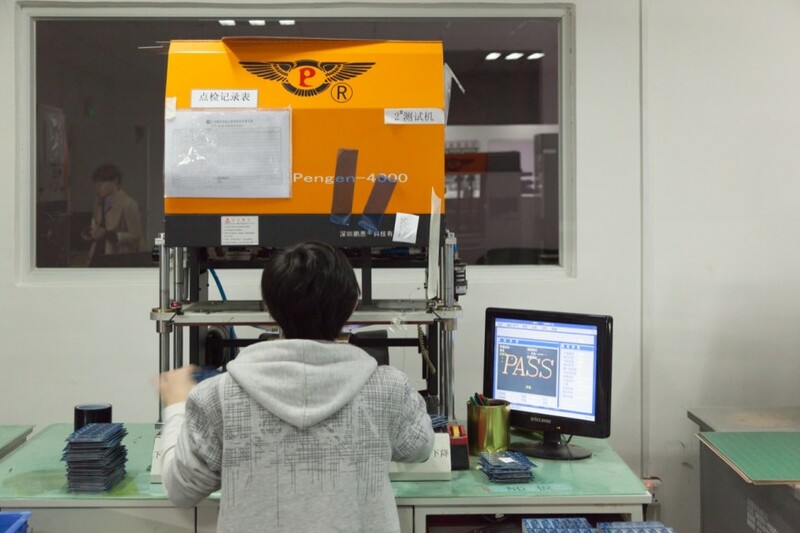 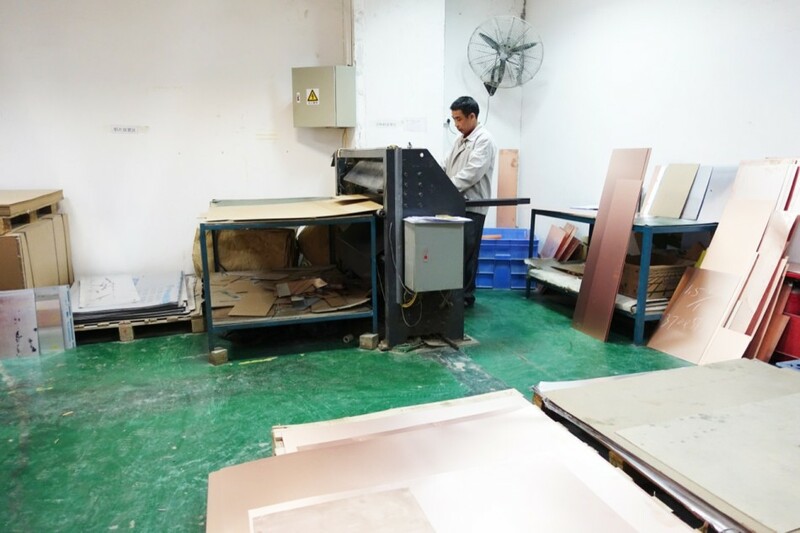 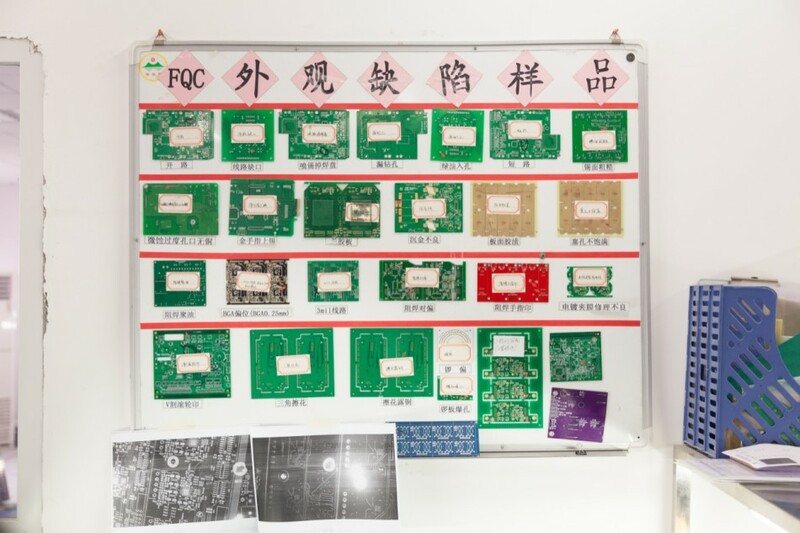 The PCB factory provides multilayer PCB prototyping in response to small to medium volume orders mostly for educational, medical and house appliance products as well as products for national defence institutions. One of the favourable services of the company is their fast response to express prototyping requests from around the world. 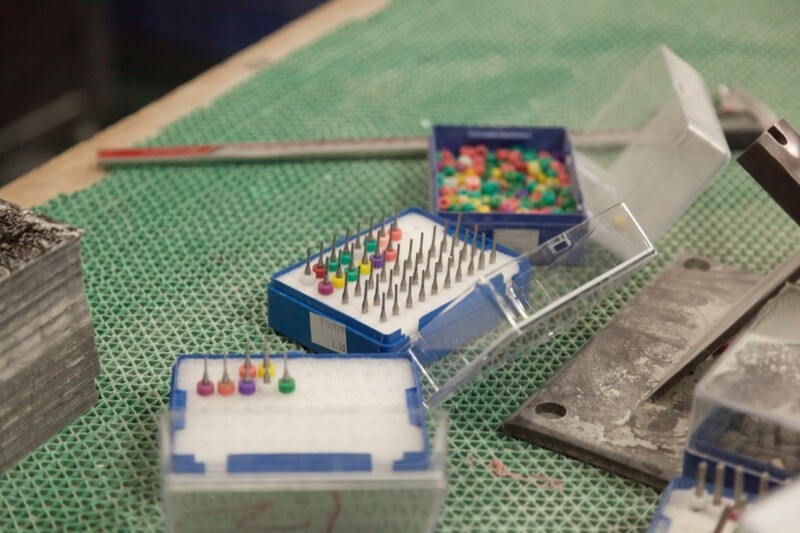 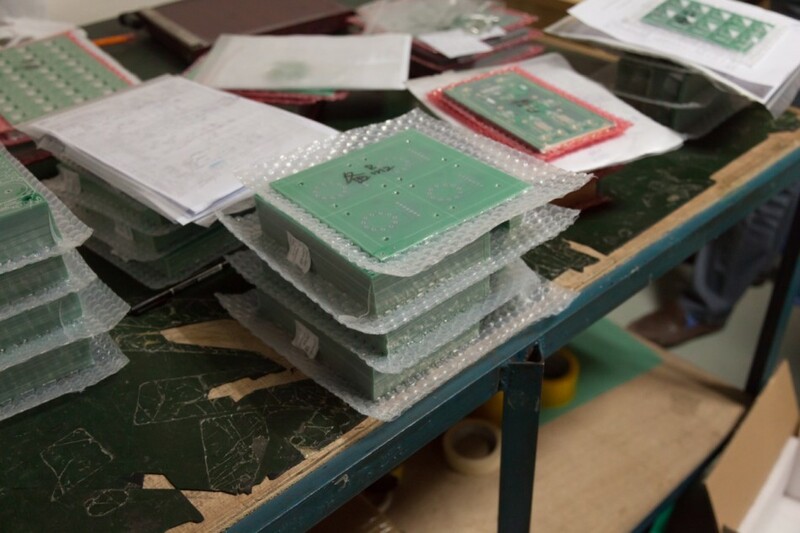 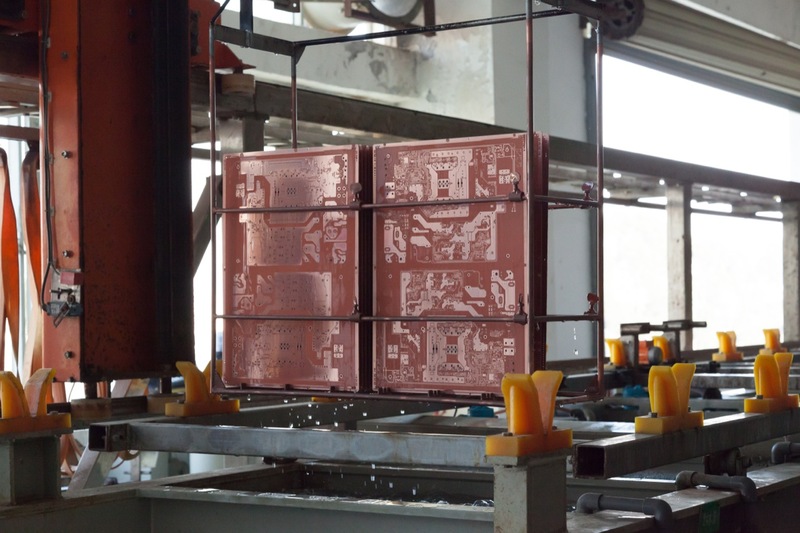 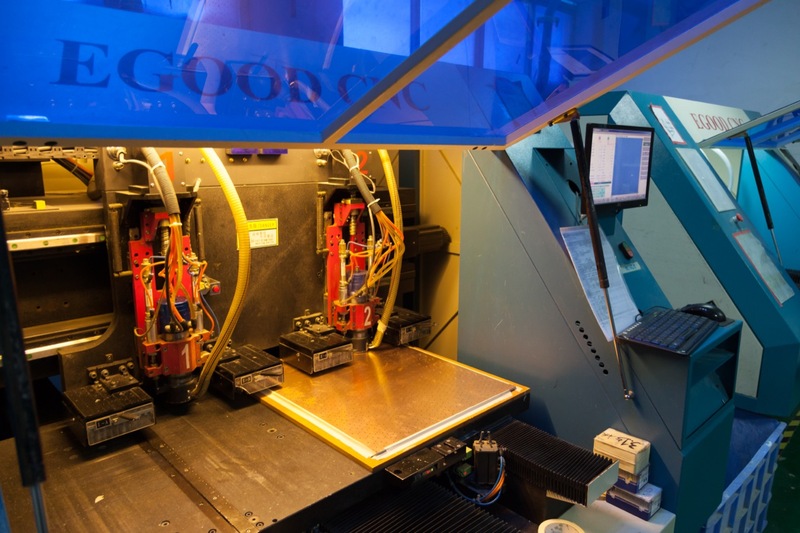 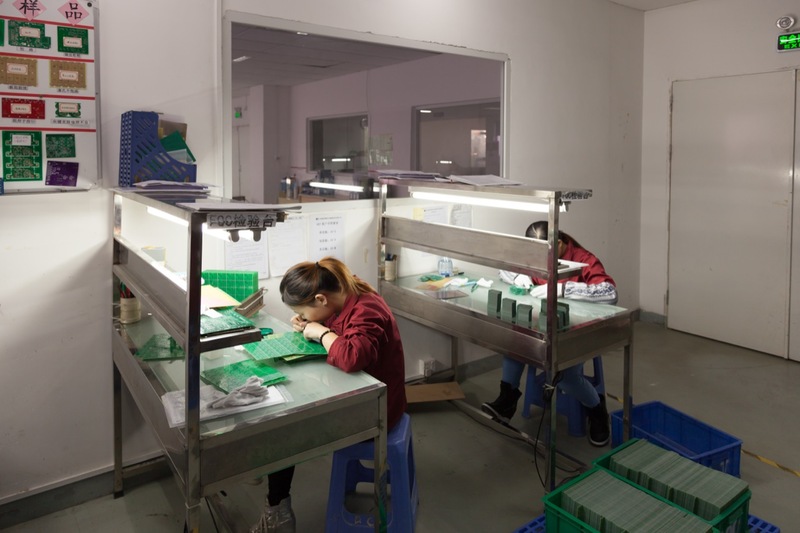 The PCB manufacturing facility is located in an industrial site that is occupied by many other PCB factories alike. 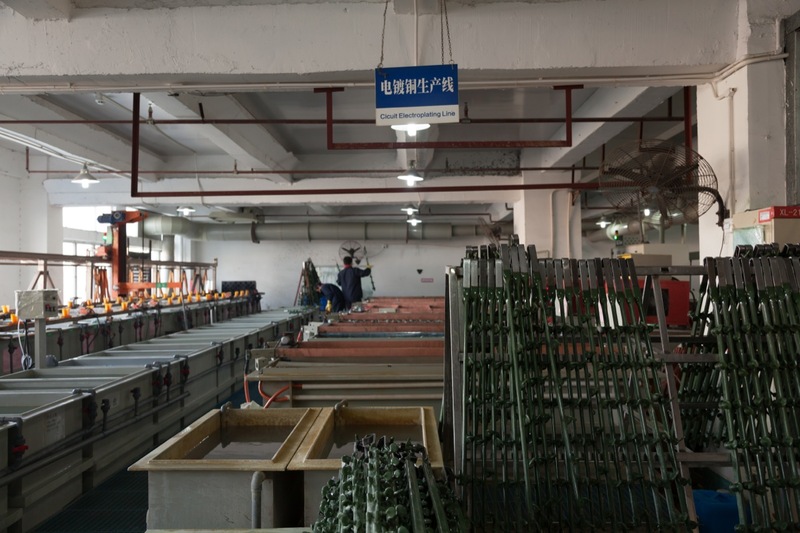 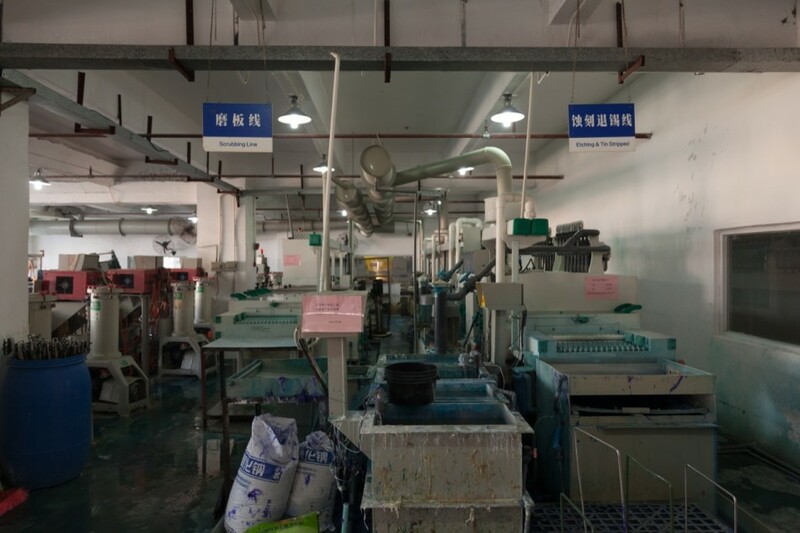 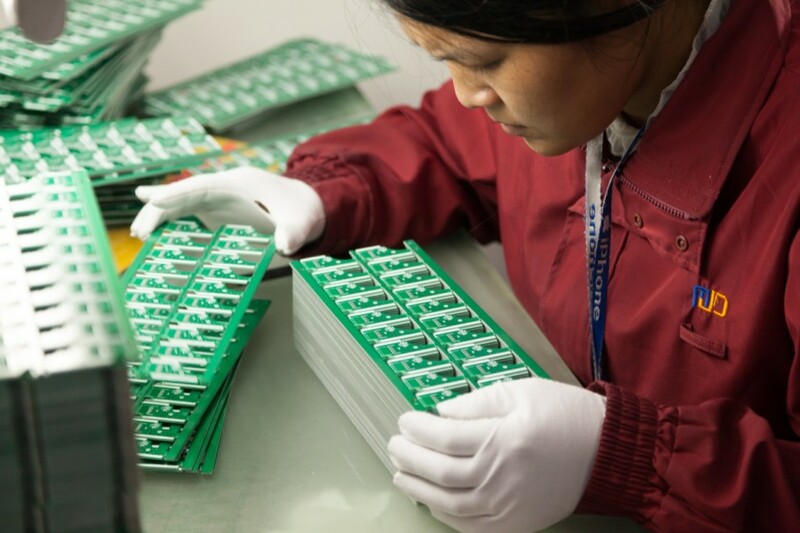 The strong competition environment has been escalating in the recent years, leading to put more demands on the factories to improve quality, reduce prices and develop alternative marketing strategies. 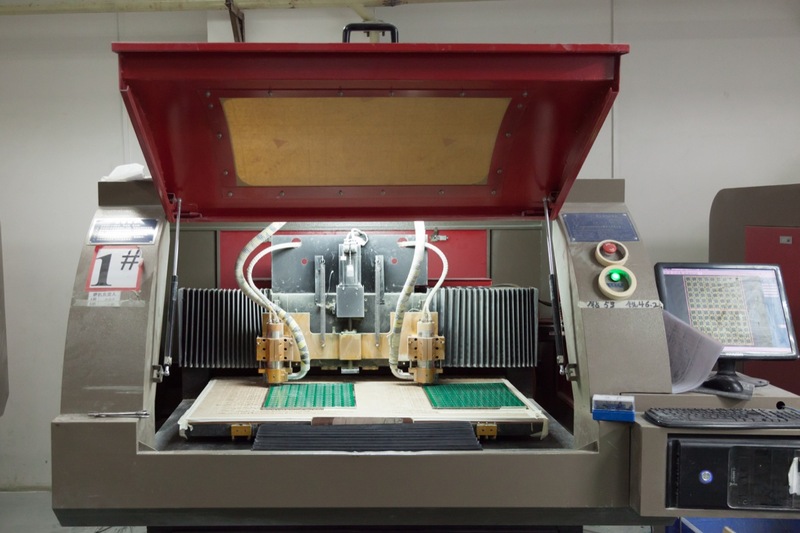 King Credie often opens the doors of the manufacturing facilities to their customers and satisfies their curiosity about the conditions the products are made. 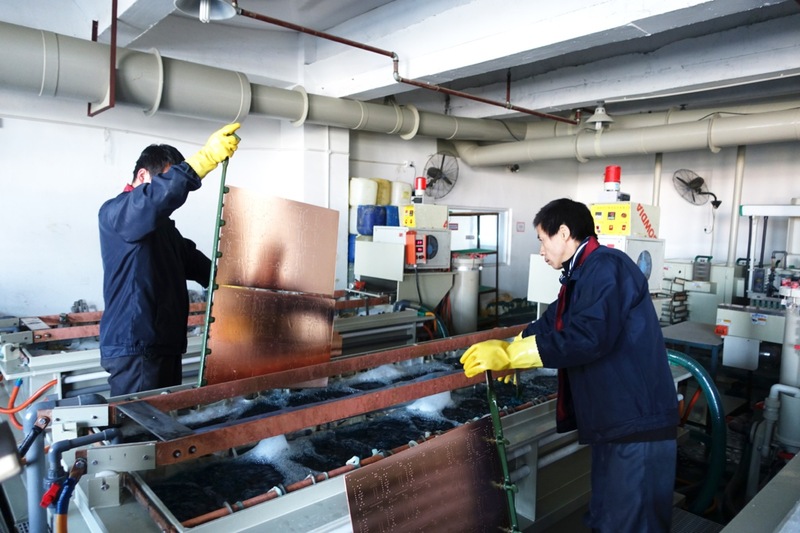 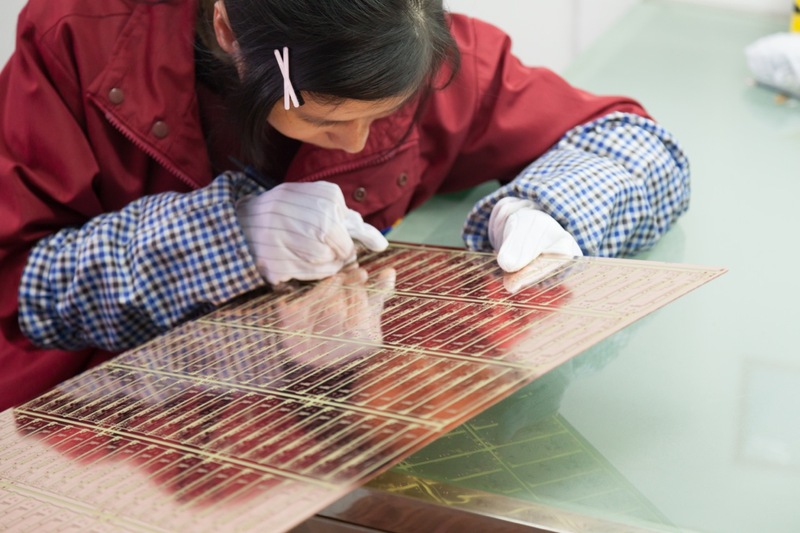 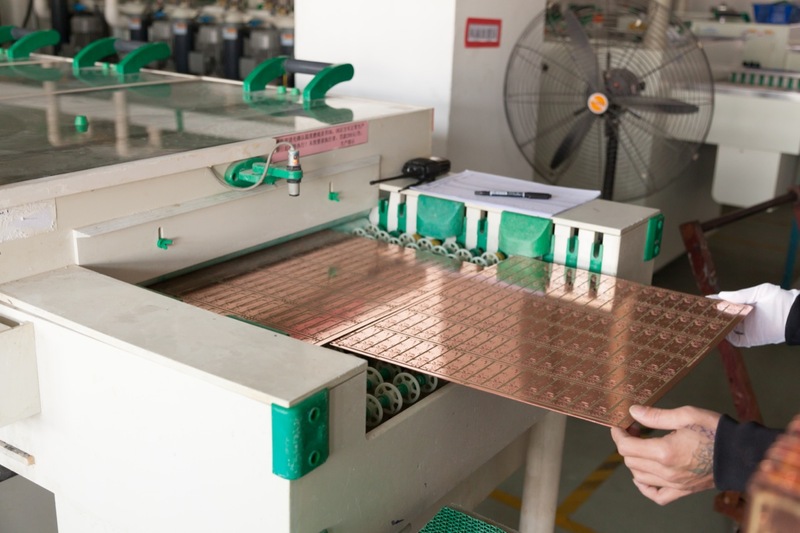 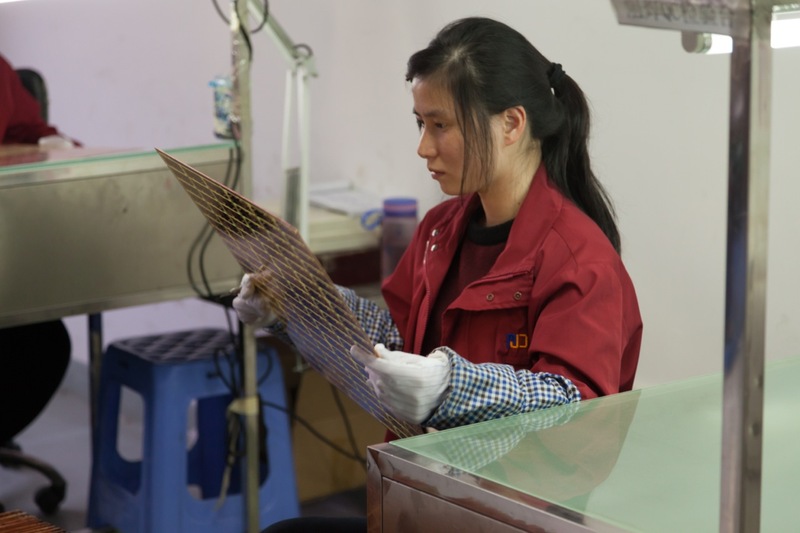 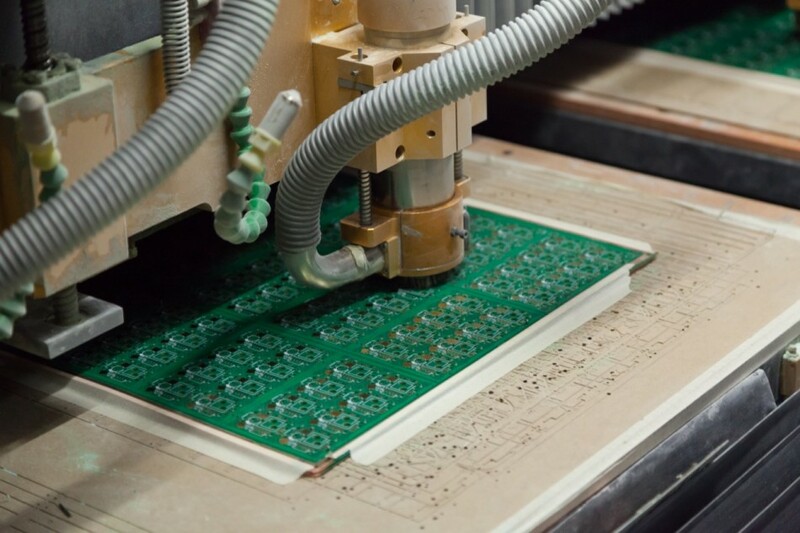 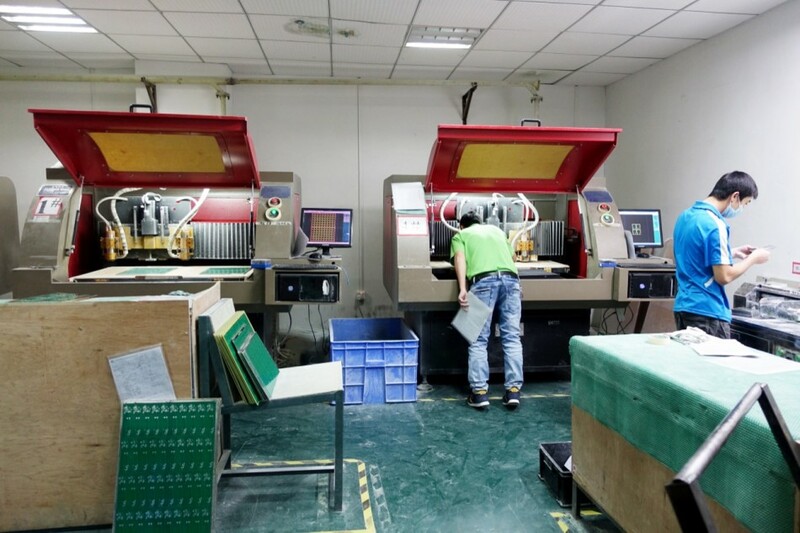 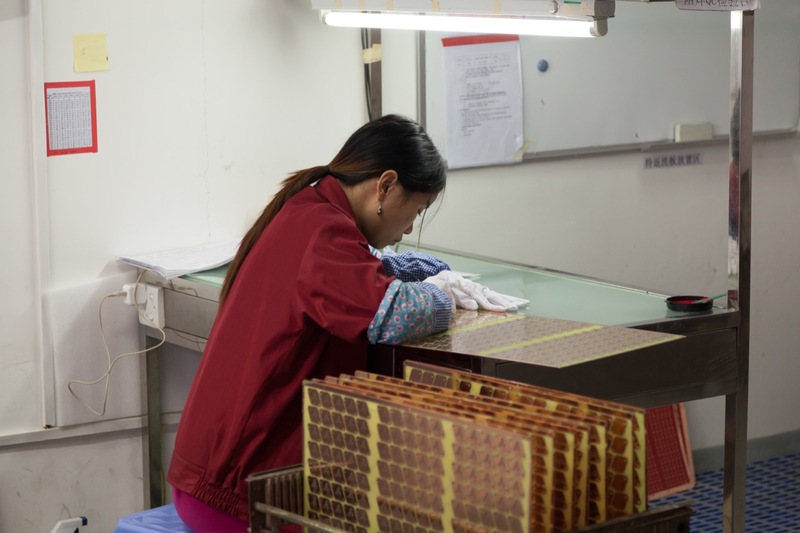 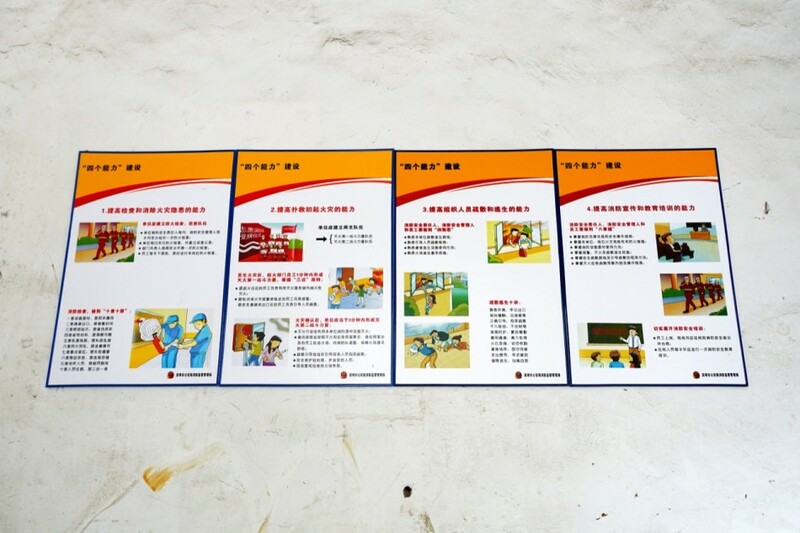 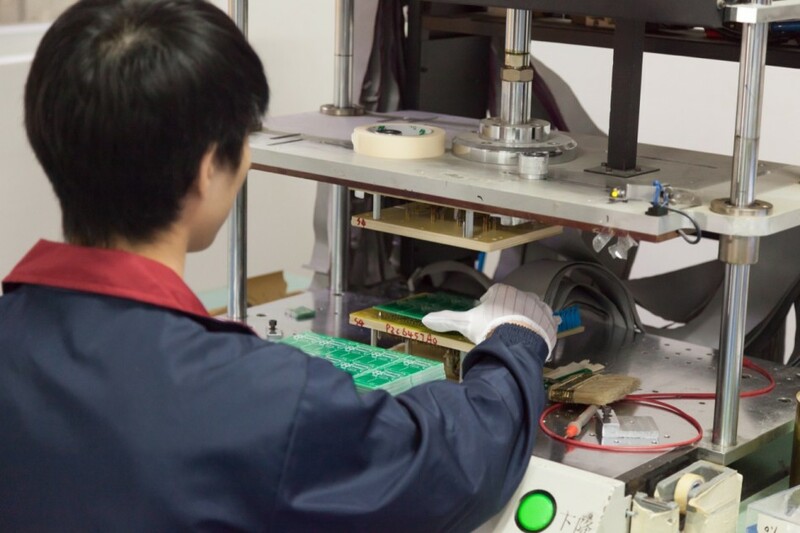 Various steps of the hard PCB production process can be observed at location, including board cutting, drilling, electroplating, etching, resin scrubbing, solder masking, profiling, testing, quality control and packing among other processes.